The American Egg Board (AEB) connects America’s egg farmers with consumers, communicates the value of The incredible edible egg™ and receives funding from a national legislative checkoff on all egg production from companies with more than 75,000 hens in the continental United States. – The Animal and Plant Health Inspection Service is a multi-faceted Agency with a broad mission area that includes protecting and promoting U.S. agricultural health, regulating genetically engineered organisms, administering the Animal Welfare Act and carrying out wildlife damage management activities. is one of the major components of the U.S. Department of Health and Human Services. Research in Emerging Infectious Diseases Journal found state EQAPs helped reduce Salmonella Enteritidis (SE) incidents within that state. is a multi-stakeholder group of leading animal welfare scientists, academic institutions, non-government organizations, egg suppliers, and restaurant/foodservice and food retail companies. CSES evaluated various laying hen housing environments and found benefits and trade-offs with each type of housing. 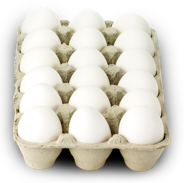 Egg Nutrition Center (ENC) is dedicated to providing balanced, accurate information on the complex issues surrounding eggs, nutrition, and health. ENC monitors scientific findings and regulatory developments, and serves as a resource for health practitioners in need of current nutrition information to share with their patients. is an agency within the U.S. Department of Health and Human Services which oversees medical products and tobacco, foods, global regulatory operations and policy and operations. requires preventive measures on farms during egg production, as well as refrigeration during storage and transportation. 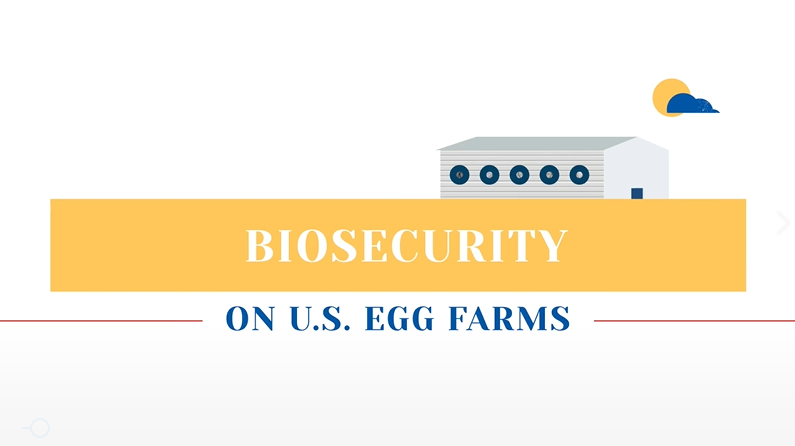 Playing it Safe with Eggs states fresh eggs must be handled carefully to avoid the possibility of foodborne illness. is the voice of food retail with resources to support food safety. is the public health agency in USDA responsible for ensuring the nation’s commercial supply of meat, poultry and egg products is safe, wholesome, and correctly labeled and packaged. Ask Karen provides information for consumers about preventing foodborne illness, safe food handling and storage, and safe preparation of meat, poultry, and egg products.